Easter is only a couple of weeks away but there's still time to purchase a cute Easter gift for someone special or for yourself, because TREAT YO SELF....and because of the stress the current political climate is causing, I think we all need a little eEaster treat this year! 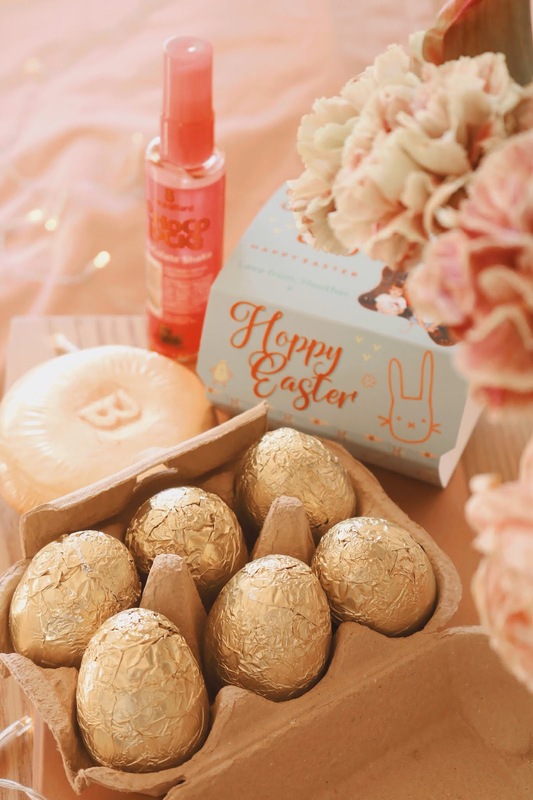 Today's Easter gift guide is focusing on all things cute and chocolatey from a range of fantastic brands such as Vanilla Reindeer, Lee Stafford and Thames and Hudson, among others. While I'm not religious in any way, I have grown up celebrating Easter in the tradition of sharing little gifts (I always received gifts from my parents, grandad and aunties) and eating my body weight in chocolate Easter eggs. 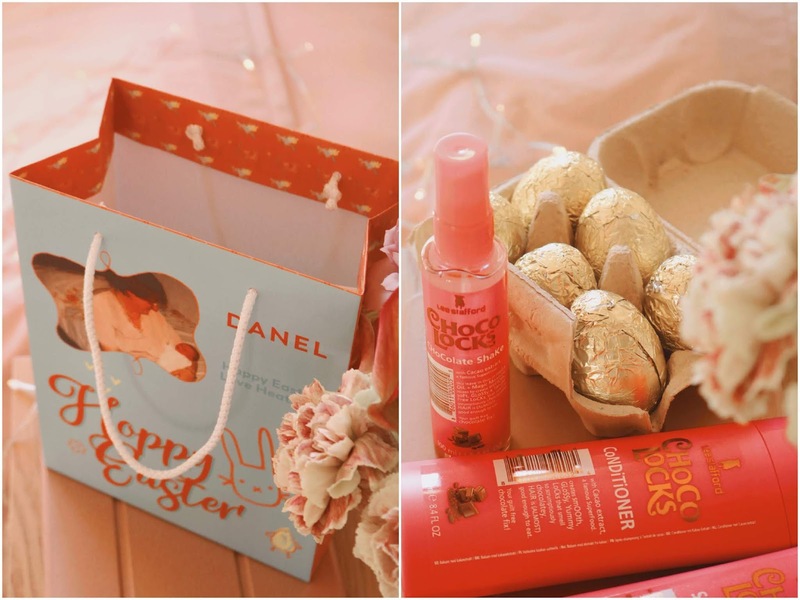 I am definitely not as much of a chocolate fan as I was as a child but I do still love chocolate around Easter and the first gift I'm going to recommend has to be the cutest Easter egg gift ever! I've already shared my love from Vanilla Reindeer products in my previous Mother's Day gift guide (which you can read, if you want) but I'm going to be talking about their Easter products as every single one is utterly adorable and as with the Mother's Day products I shared, they can all be personalised to make them extra special. All of their gift bags, boxes, Easter eggs and other gifts can either be personalised with a name and message or a photograph, depending on the design you choose. For my Easter egg box, I chose the 'Hoppy Easter' design but there are so many to choose from. I think the 'pink bunny', 'somebunny loves you' and the 'four bunnies' designs are also adorable. The design I chose can be personalised with a name, message and a photograph. I adore the combination of the mint green/blue packaging with the golden eggs inside, it's a gorgeous colour combination. 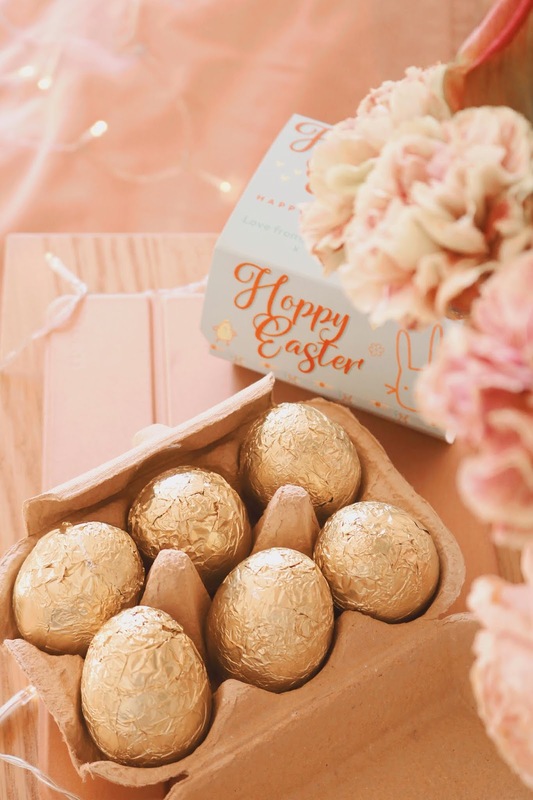 The box contains six mini hollow Easter eggs which are composed of milk chocolate and they are contained within an egg box which just adds even more cuteness to the gift. 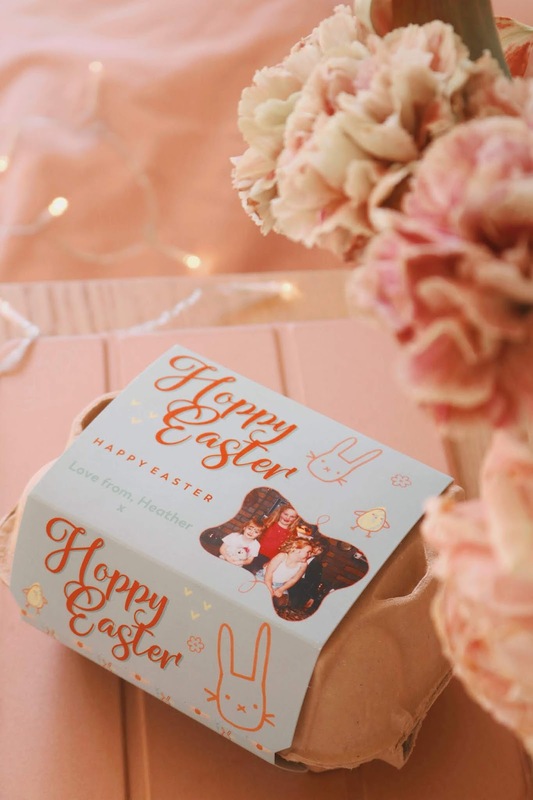 Everyone loves to receive an Easter egg at this time of the year but I think a set of mini eggs in an adorable and personalised package makes for such a unique, special and unexpected gift that anyone would be very happy to receive and tuck into this Easter! You can use the code EGG30 to get 30% off all of their Easter products - ends on the 21st April. 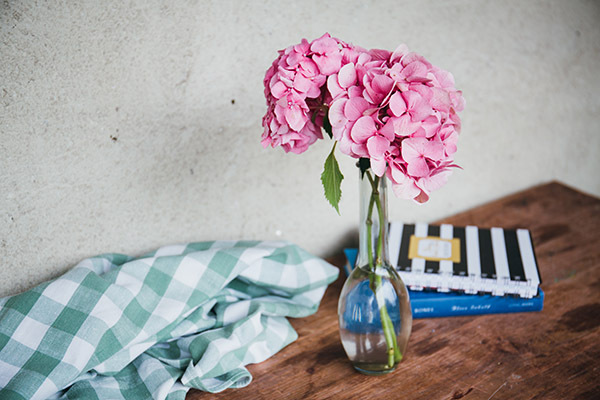 Next up, a few beauty and pampering products that I wanted to recommend that I think would make lovely Easter gifts as they smell incredible! The first is one of the newest products from Bomb Cosmetics and it's their 'bubble-doh' which are the Bomb Cosmetics versions of bubble bars but instead crumbling them, you can just hold them under the running water and re-use them when you have enough bubbles in your bath. They can last up to a whopping 12 baths which makes them, in my opinion, very good value for money. The Treasure Island bubble-doh has such a fresh, sweet and citrusy scent that is so refreshing and spring-like. It's also covered in gold which makes me instantly think of golden Easter eggs! For a better look at all of the products, check out my video below. I was very kindly sent the a set of new products from Lee Stafford a couple of weeks ago and I thought they'd be ideal for an Easter gift guide as they all smell like chocolate! I couldn't have received a more perfect unintentionally Easter themed beauty delivery! I have the shampoo, conditioner, 'chocolate shake' and the 'hot choc shots' but they also have a mask, mousse and treatment within this range too. The 'chocolate shake' is a gorgeously scented spray that adds shine, smoothness and softness to your hair. I've tried it a couple of times now and I love it, especially when used with the shampoo and conditioner for the ultimate calorie free chocolate indulgence. 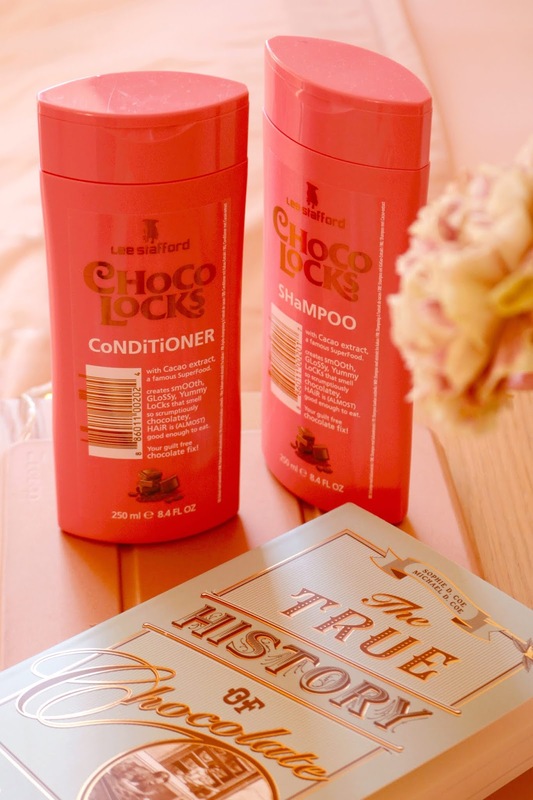 Out of all the Lee Stafford Choco products I've tried, I think the shampoo and conditioner are my favourites as they not only look cute and smell delicious but they work really well for my dry, frizzy and colour treated hair. The shampoo cleanses well without stripping my hair, it lathers easy and it hasn't irritated my scalp at all. Meanwhile, the conditioner is very nourishing, smoothing and leaves my hair very moisturised and soft. Both products are so lovely to use as the scent is so rich, creamy and chocolatey, it's almost good enough to east but stick to chocolate Easter eggs! Lee Stafford was one of my favourite haircare brands growing up so it's lovely to be able to review their products now and I cannot recommend them enough, especially this chocolate range which would make an ideal, non-traditional Easter gift. Sticking with the theme of chocolate and non-traditional Easter gifts, I have a book recommendation and one that I received as an early Easter gift myself! Thanks so much to the super lovely and thoughtful people over at Thames and Hudson for this beautifully designed read. 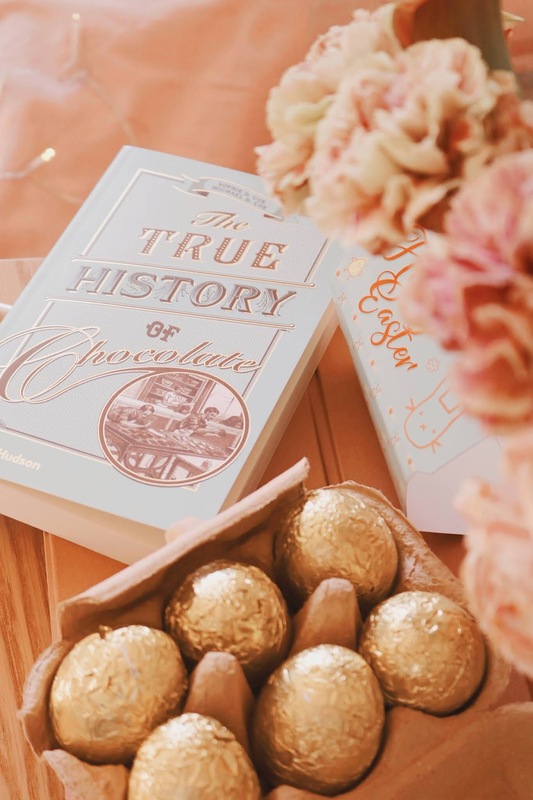 If you have a book lover in your life, I cannot think of a better gift to give this Easter than a good book about the history of chocolate, particularly when it's designed as stunningly as this one is (all of the books I've received or bought from Thames and Hudson have been incredibly beautiful). 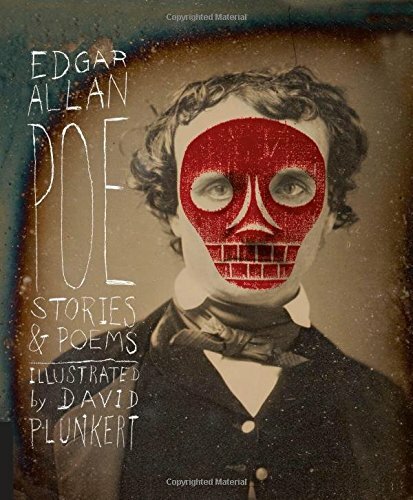 The book looks at the history of arguably the worlds favourite sweet treat from the origins of chocolate in the Mexican jungle to the mass produced wonder that we all enjoy today. If you've read any of my reading wrap-up posts over the past three or so years then you'll know that I adore quirky and usually very specific non-fiction reads so this ticks those boxes and it will be part of my already massive May TBR. Last but not least is another product from the fantastic people at Vanilla Reindeer and it's one of their adorable Easter gift bags. I chose the small gift bag in the same 'Hoppy Easter' design as the cute box of chocolate Easter eggs as it's just so adorable and perfect for Easter. The small size is actually bigger than I thought it would be and it's more than large enough for the set of Easter eggs and a few others gifts too. As with the Mother's Day gifts and gift bags I was lucky enough to receive, they are all so well made, I adore the unique and beautiful designs and I love how each item can be personalised in one way or another. 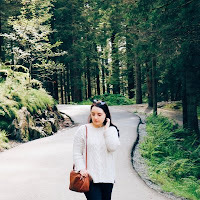 Personalised gifts are some of my favourites to not only gift but receive as well because they show that more thought has gone into the gift when compared to a 'generic' or store bought item, in my opinion. Again, don't forgot to use the code EGG30 to get 30% off your order! What do you think of the Easter gifts in today's gift guide? 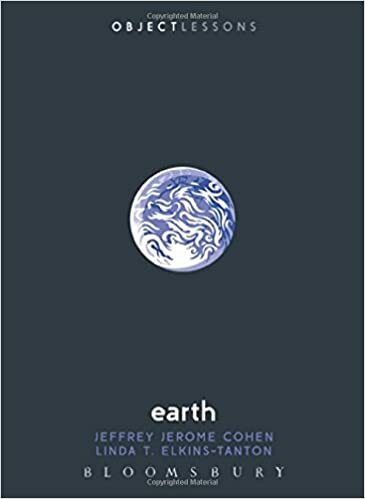 what a lovely book- and a great Easter gift idea. We all love chocolate so why not gift a book on the history of chocolate. I always try and find chocolate related books for my nieces and nephews for Easter as they always end up with more chocolate than the Cadbury’s shop! Can't say I've ever given someone a gift for Easter, apart from Easter Eggs obviously. I love the look of that Easter Egg box! I definitely need to check out the Lee Stafford products- I love the smell of chocolate! The Chocolate Shampoo & Conditioner gets my vote! I've heard amazing things about the shampoo and conditioner! I didn't know Vanilla Reindeer do Easter treats too! What a wonderful idea. Deffo need some chocolate shampoo and conditioner in my life! Love all these. I am 31 and still want chocolate every Easter.